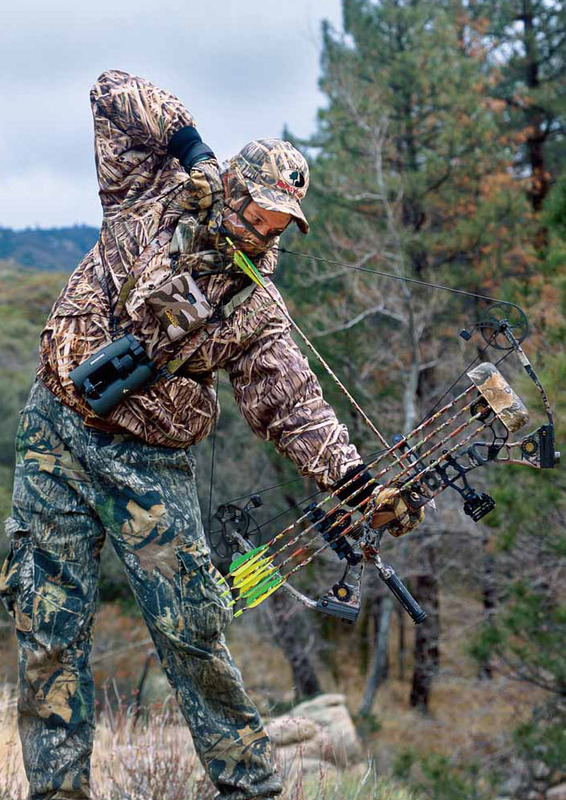 One of the oldest weapons on the planet, the arrow has stood the test of time as a reliable hunting tool. 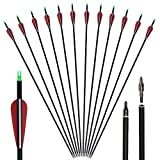 Through history, arrows have changed dramatically. 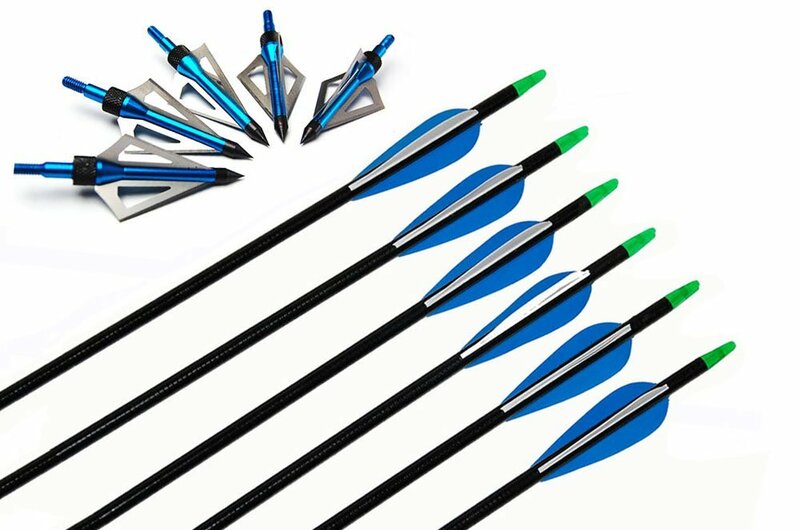 Originally with tips carved of stone or wood, arrows were used both with or without bows. 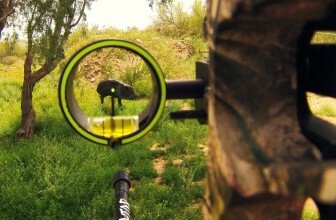 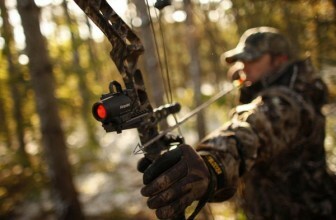 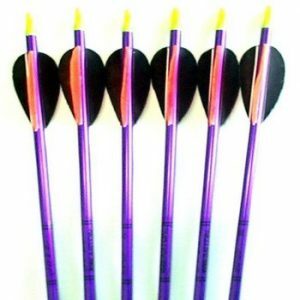 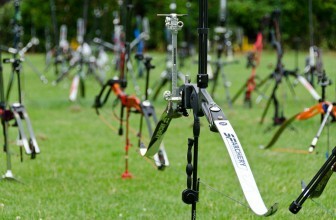 Today, the best hunting arrows are sophisticated weapons, designed to take down prey both humanely and precisely. 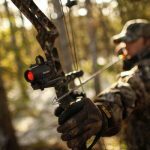 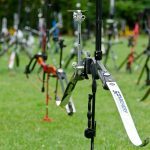 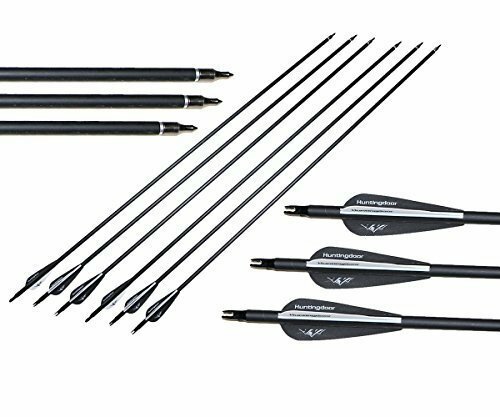 In the following review, we’ll go over all of the components of what makes the best hunting arrows, and recommend the best set of arrows based on your hunting needs.